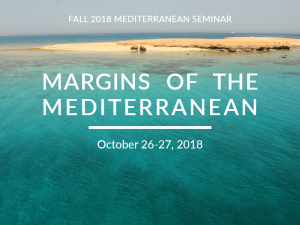 The Mediterranean is defined by its margins: the edge that connects land and sea, the cultural boundary that delineates the maritime region and links it to the continents that circle it. 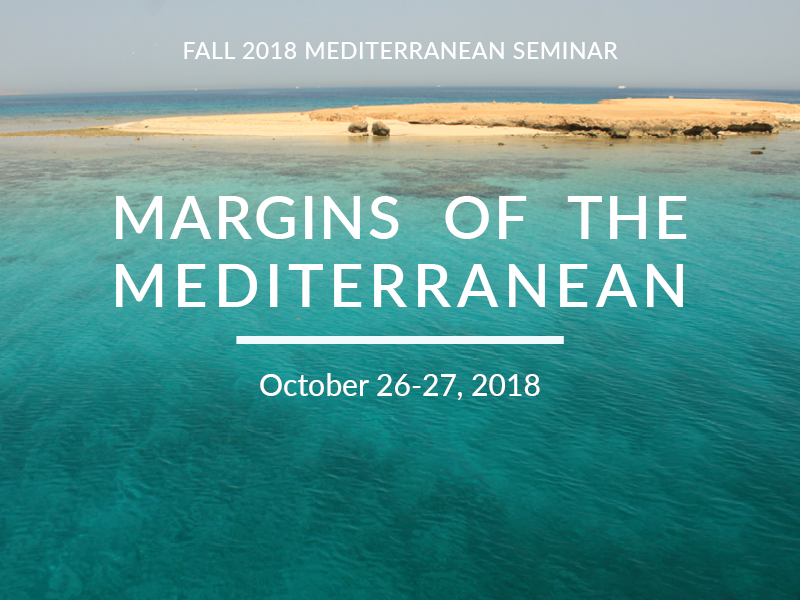 This conference studies boundaries and transit zones in order to think about the connections between Mediterranean and continental networks of trade and transit. Full schedule and registration at http://myumi.ch/Lrdd2.